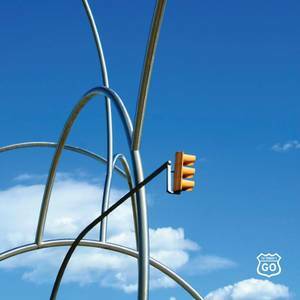 Re-Action Recordings Ltd. (Record Label); The Primary 5 (Artist); The Primary 5 (Release Artist). 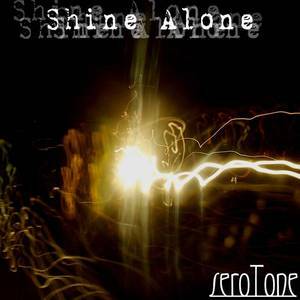 Re-Action Recordings, Ltd. (Record Label); Serotone (Artist). 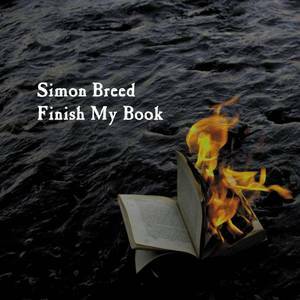 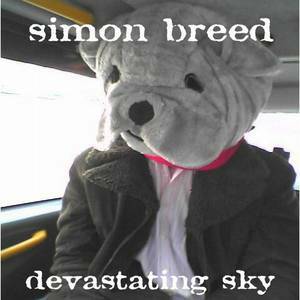 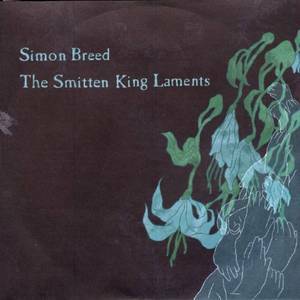 Re-Action Recordings (Record Label); Simon Breed (Artist). 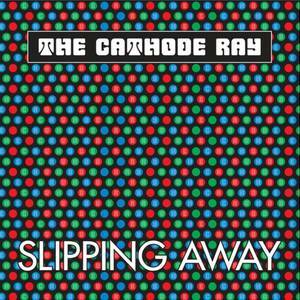 Re-Action Recordings Limited (Record Label); The Cathode Ray (Artist). 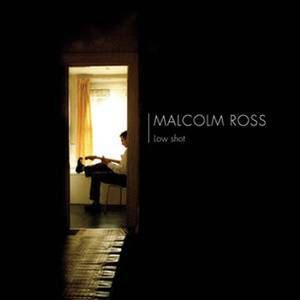 Re-Action Recordings (Record Label); Malcolm Ross (Artist). 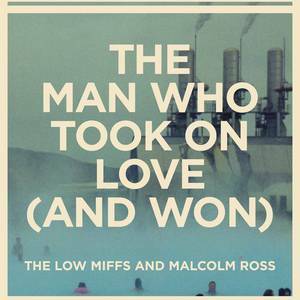 The Low Miffs and Malcolm Ross (Performer).